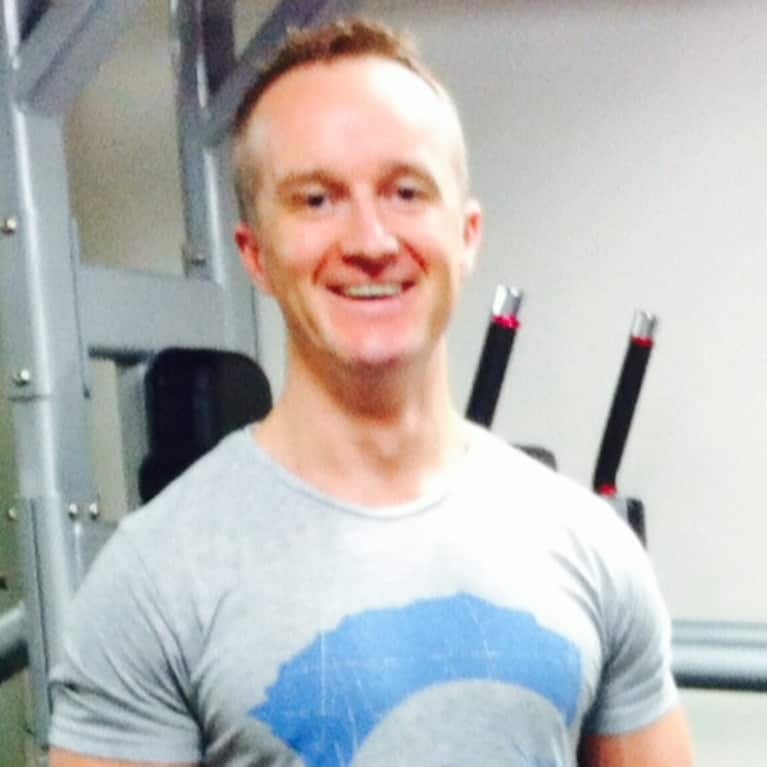 Marc McLean is a journalist and health and fitness blogger from Loch Lomond in Scotland. He helps men and women build muscle, burn fat, and become stronger and healthier through his "Non-Meathead" approach to weight training and a healthy diet. His Non-Meathead philosophy focuses on optimal overall health, strength and balance. It does not involve training 5, 6, 7 days per week—or following some strict military style diet that never lasts in the long run.